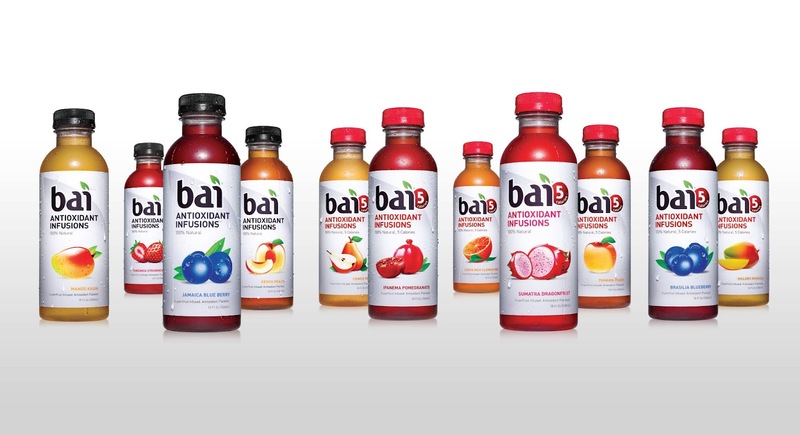 As I’ve searched around for beverages to compliment my nutritional needs I haven’t been too lucky until recently when I discovered Bai5 at my local Stop & Shop. The product is advertised as a beverage rich in antioxidants containing 5 calories and one gram of sugar per serving. What sets Bai5 apart from many others on the market is a key ingredient called coffeefruit. This ingredient is the part of a coffee plant that protects the coffee bean. The benefit of this ingredient is that it is high in antioxidants but not high in caffeine so your body doesn’t take in effects of a coffee buzz. The price is reasonable as you can find individual 18oz. bottles at Stop & Shop and Target for $2.29 and occasionally on sale 2 for $4. As posted a few weeks ago, Bai5 took part in an Amazon Lightning Deal where I was able to grab a 12 pack of Congo Pear for $11.72 and a 12 pack Malawi Mango for $16.47. That was a pretty incredible deal as I saved at least $15 compared to if I stocked up on the sale price at Stop & Shop or Target. Verdict: By far the best tasting out of all the ones I have tried. It has a nice citrus taste and smell. Not too strong of an after taste, easy to drink. Verdict: So far my second favorite behind Costa Rica Clementine. Has a great taste of mango that isn’t overwhelming. Verdict: Has a strong blueberry taste to it but definitely enjoyable to drink. Verdict: Like Brasilia Blueberry it has a strong taste to it more tart than the other flavors yet enjoyable to drink. Verdict: My least favorite so far. It has a bold pear taste and smell that resembles more of the skin than fruit itself. I have found that drinking it at room temperature rather than refrigerated makes it more enjoyable. I am pretty passionate about this product as it really delivers results. I’ve struggled with fatigue for a good part of my life and this seems to be that one product that has turned it around for me. The boost in energy this beverage gives me stays through out the day without the typical crash that coincides with sugary drinks. 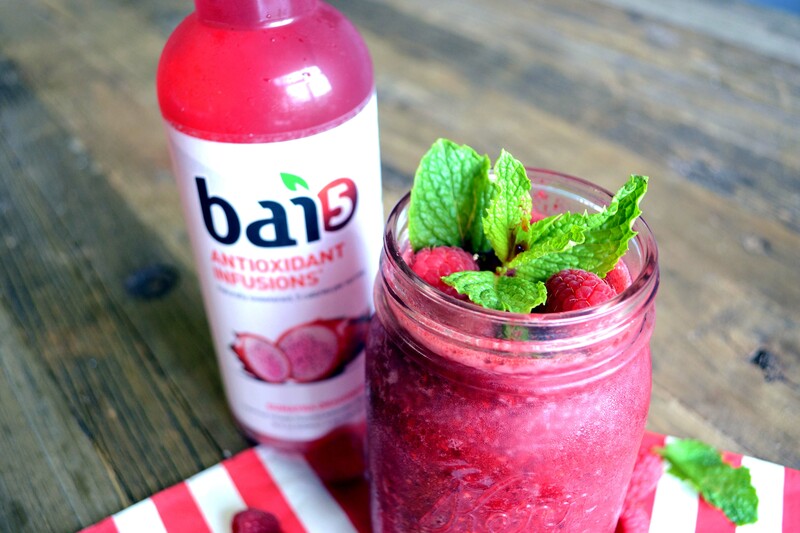 The fact that it’s gluten free and low glycemic certainly make Bai5 extra beneficial. 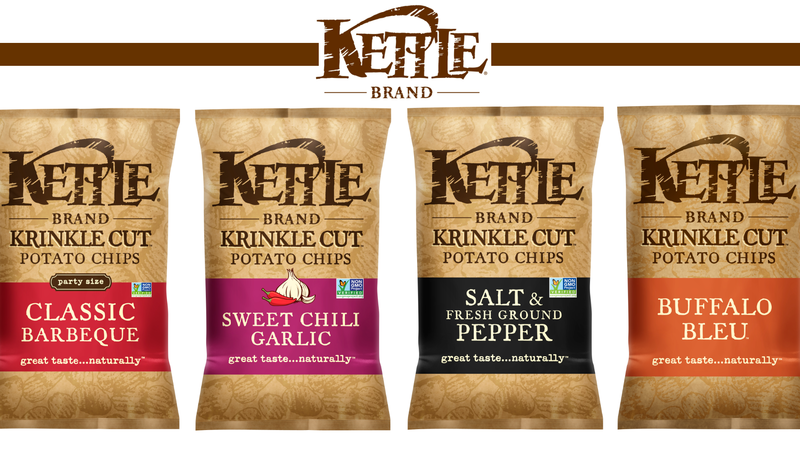 Although I don’t love the taste of every flavor I have tried, the positives aspects of this product still make it worth well purchasing on a frequent basis. If you would like to learn more about Bai5 and it’s benefits visit their official site drinkbai.com – Enjoy!